The technique involves pumping vast quantities of water and chemicals under high-pressure deep underground to fracture rocks and force out gas and oil resources. With drought officially declared in the South East yesterday and with the prospect of hosepipe bans looming, campaigners say any prospect of fracking should be halted. To highlight their opposition, anti-fracking campaigners gathered today at Ardingly reservoir in West Sussex, one of the region’s worst affected reservoirs, with its water levels at around two-fifths of what it should be. The energy company Cuadrilla Resources has permission from West Sussex County Council to conduct exploratory drilling at a site near Balcombe, near Haywards Heath. The firm has said there were no plans ”at this stage”, or existing regulatory approval, for fracking to take place and any activity would follow consultation with the local community. 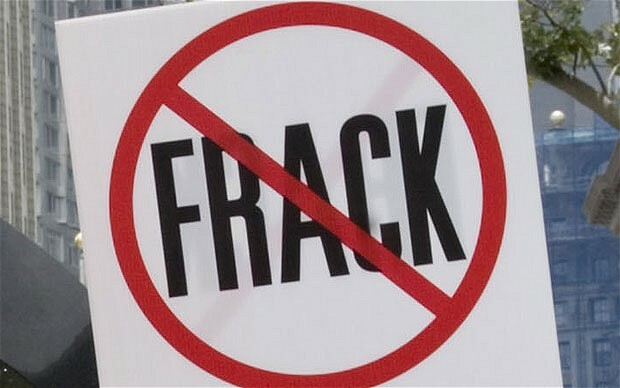 However villagers in West Sussex are deeply opposed to any future plans to conduct hydraulic fracturing at the existing well which was drilled unsuccessfully for oil by another energy firm in the 1980s. Campaigners point to potential risks linked to fracking, including minor earthquakes, the use of chemicals and possible contamination of drinking water. However, this month a team of Texas scientists reviewed evidence and concluded that fracking cannot be linked directly to reports of groundwater contamination. The scientists found that many problems attributed to hydraulic fracturing are common to all oil and gas drilling systems. Many reports of contamination could be traced to above-ground spills or mishandling of wastewater rather than the fracking technique itself, they said. Northampton Alliance to Defend Public Services (NADS) would like to revitalise anti-cuts work in Northampton and wants to try to bring together as many interest groups as possible. There are various groups who are campaigning on single issues which could benefit from meeting together to discuss how to support each other and to devise imaginative ways to draw more people into activities. The next NADS meeting is tomorrow, Tuesday 14th Feb, at the Old Black Lion from 7:15pm. There is also an open meeting to discuss immediate and longer term responses to local cuts by Northamptonshire County Council and Northampton Borough Council. This takes place on Saturday 18th Feb at the Quaker Meeting House (opposite the back of M&S) at 2pm. Northamptonshire County Council cuts include £1 million from recycling initiatives over two years. A £1.8 million reduction in care for older people this year. £3 million to be saved for child placements. £12 million to be taken out of adult social care payments over four years. £3.3 million increase adult social care customers will have to pay for support over the next four years. £1 million reduction in the library budget of over the next four years and they are reviewing commissioning, contract monitoring and engagement teams. Northampton Borough is intending cuts of £1.8 million, including the cut to PCSOs and restructuring of debts which will lead to job losses. 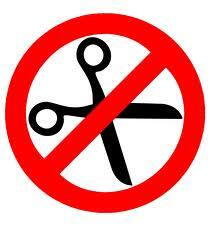 These cuts will be very damaging in terms of both services and jobs. Once again the most vulnerable will suffer most. Jobs will be lost at both councils and the voluntary sector will continue to lose income from grants. The budget votes will be on the 23rd February at NCC and on the 29th February at Northampton Borough. If you can attend on Saturday, please let Northampton Trades Council Secretary, Sarah Ansell, know as soon as possible on 01604 709757 – by 5pm on Tuesday 14th February if you can. Keith Taylor, the Green MEP for Kent and the South East, has called on Thanet Council to raise the fee for boats using Ramsgate port to export live animals. Keith has written to the local authority asking them to increase the fee for exporting animals so that it reflects the additional costs arising from the extra police, staff and security required for this controversial trade. Keith said, “At the moment these export costs are being covered by the public purse, despite widespread opposition locally and nationally to the practice of exporting live animals. This means that the public are effectively subsidising an activity that’s inhumane, unnecessary and unjustifiable. I hope that Thanet council will endorse a levy that reflects the true costs of this horrific industry”. Keith recently detailed his concerns about live exports at a public meeting in Broadstairs, along with local MPs and campaigners. He has previously visited Ramsgate to meet with campaigners who are demanding an end to live animal exports from the port. Keith has written to James Paice MP, the Minister of State for Agriculture and Food, to ask whether DEFRA is adequately monitoring EU transportation standards and whether these standards are being met at Ramsgate port. 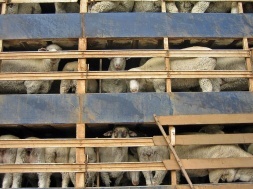 At an EU level Keith has written to European Commissioner Dalli to raise his concerns over live animal exports and to ask him to support an eight hour limit on animal transport times, as a step to banning all live exports. Keith is urging his constituents in the South East to support a Compassion in World Farming campaign (1) which encourages people to write to Thanet Council requesting an increase in the export levy and an end to the inhumane live animal export trade. The charity has recently worked with actress Joanna Lumley to launch a campaign to end live animal exports in 2012. 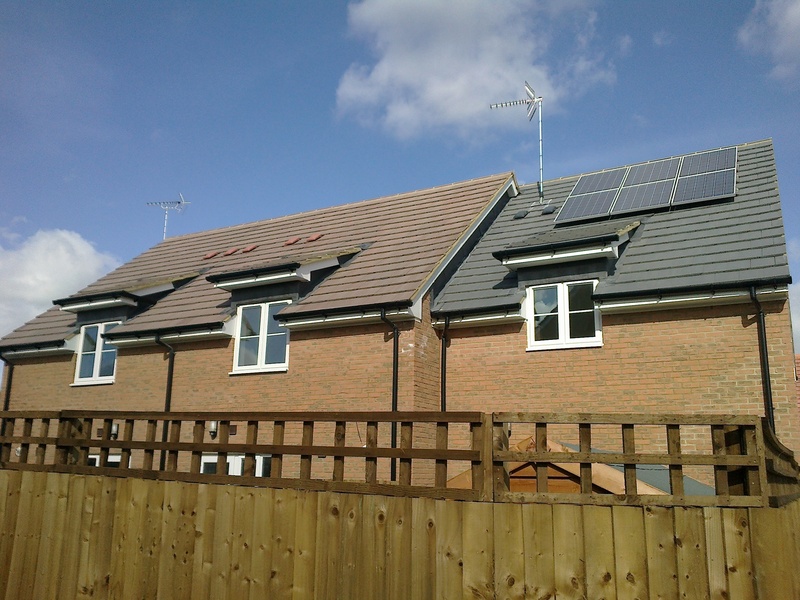 You are currently browsing the The Northants Green Party Blog blog archives for February, 2012.